Amberle Jul 20 2017 6:41 pm She really impresses me in Fatal Encounter. For one so young and small, I can feel her pain and fear in that movie. I hope she has a very long and successful career ahead of her as an actress. She has shown so much potential in the parts that she played in. Saïd Jul 30 2015 1:35 pm She was amazing in the kdrama Blood as Soo Yeun. Her acting skills are way ahead of many child actors her age. She really immersed herself in her role as the daughter of an ailing father and you could really feel the pain of a child about to lose her father. I'm a grown man and she broke me each time. 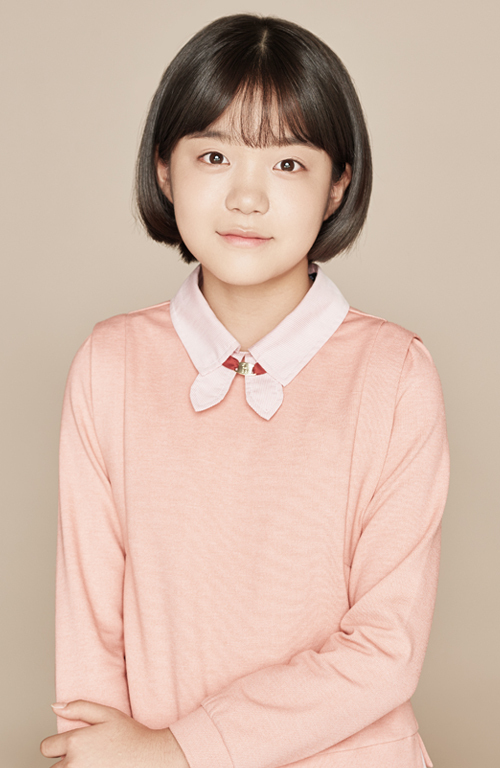 Sophia May 26 2015 6:14 am I like this cute little girl, Yoo Eun Mi who act as the young "Do bori". Because of her, I continue watching the show. Is a pity that she didn't get the award. But I will continue to watch her other shows. Hope she have more dramas. mkl May 24 2014 7:10 pm She's going to be one great actress!!! Her performance in The Fatal Encounter was superb!! :-) Keep up the great work! !